The 2019 Kia K900 from Bev Smith Kia of Stuart, FL – serving Okeechobee, Fort Pierce, Port St. Lucie, & Vero Beach, FL – delivers a luxurious driving experience. A confident exterior charges forward with the aggressive front grille designed after the ripple effects of water. Your Smart Trunk opens automatically when your Smart Key approaches, making it easy to fill up the cargo hold with an arm’s full. 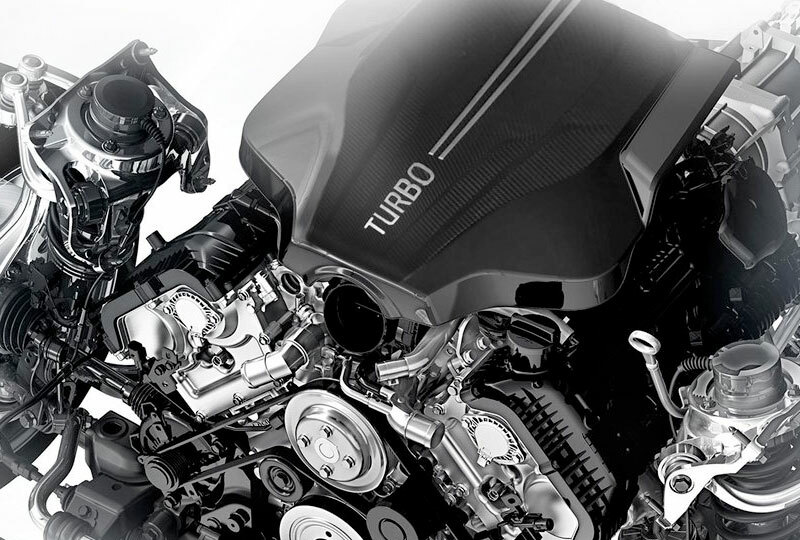 Challenge every competitor on the road with the 3.3L twin-turbocharged V6 engine that provides a standard 365 horsepower and 376 lb.-ft. of torque. Remain confident in every type of road condition, thanks to standard all-wheel drive. Every technology feature is pre-loaded onto your 12.3-inch center display, which allows you to effortlessly select settings and audio options. Connect to Apple CarPlayTM or Android AutoTM for seamless smartphone integration that mirrors your favorite apps on the screen. Enjoy standard convenience features like your auto-dimming mirror with HomeLink® and the wireless smartphone charger in the front of the cabin. Today is a great day to buy a new Kia. Take your test drive at the dealership located at 3131 SE Federal Highway, Stuart, FL 34994. We’ll show you how Bev Smith Kia of Stuart is saving you the most on a 2019 Kia K900! Sophisticated design elements permeate the K900, inside and out, for an enhanced elegance that exudes a Gravitas of Prestige. On the outside, its balanced proportions and sculpted lines embody a bold stance and effortless grace. Inside, its refined features and meticulous attention to detail leave nothing to desired. The power to push through. 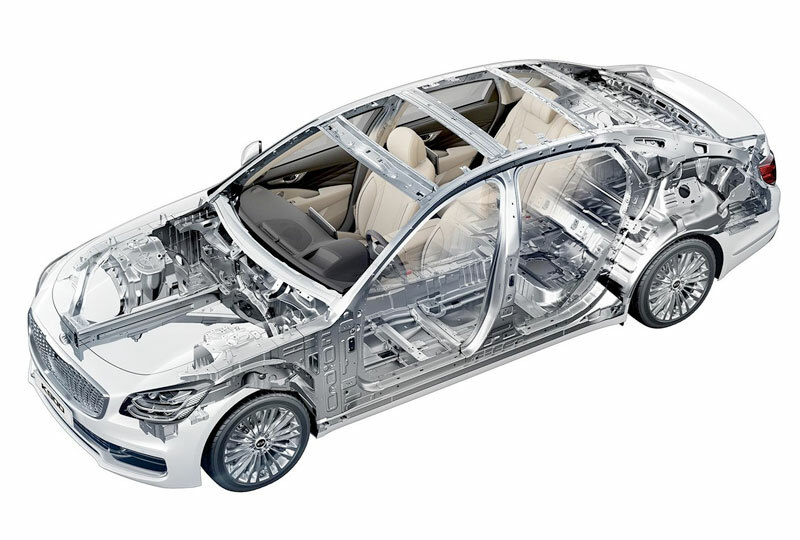 True power is effortless, and the K900 powertrain delivers smooth and seamless power to push through the road. The Lambda 3.3L Twin-Turbocharged V6 delivers a linear 365 hp/376 lb-ft of torque to get you up to speed and maneuver without breaking a sweat. 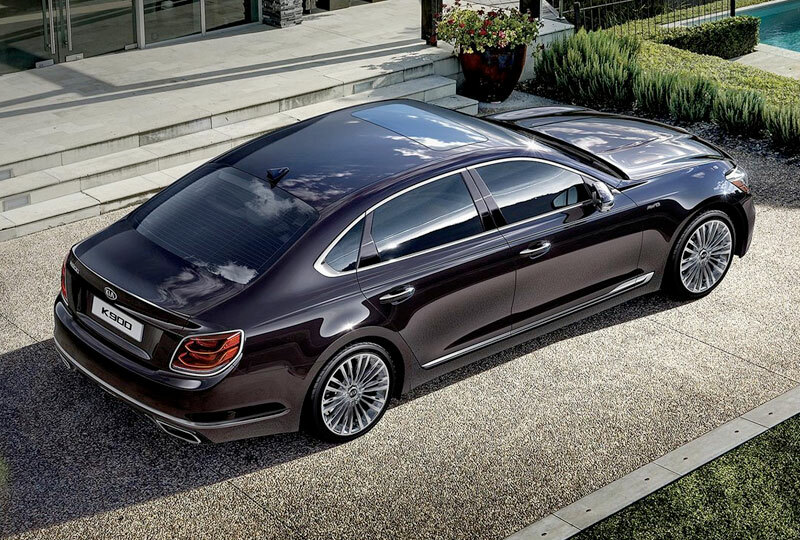 The K900 comes packed with Kia’s latest technology innovations, making it the most advanced Kia to date. 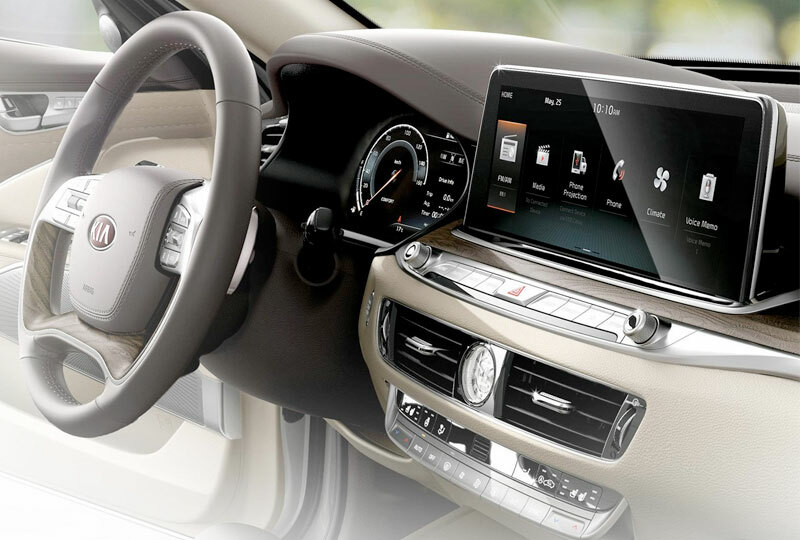 Numerous upgrades include its enlarged 12.3” 1080p touchscreen display, super-premium Lexicon® audio system, plus seamless smartphone integration for all occupants, to make the K900 a tech titan of the road.